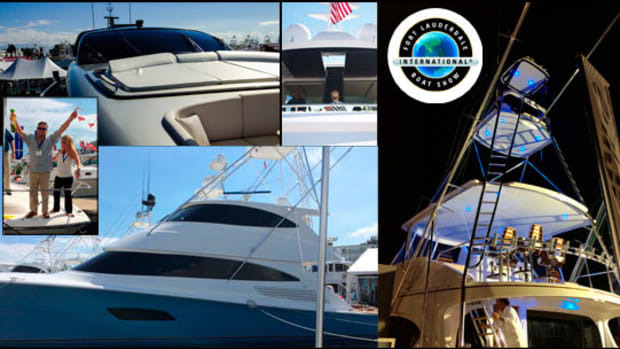 Find out what you missed and what turned heads at the 2016 Ft. Lauderdale International Boat Show. 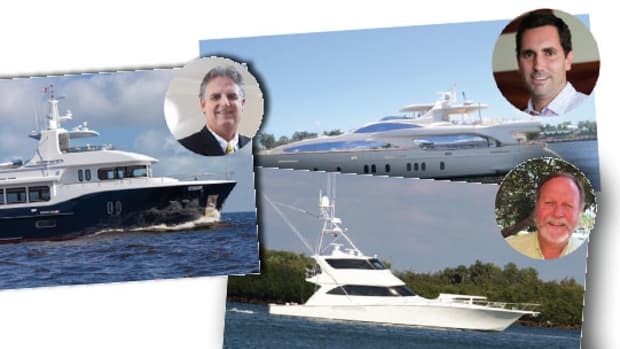 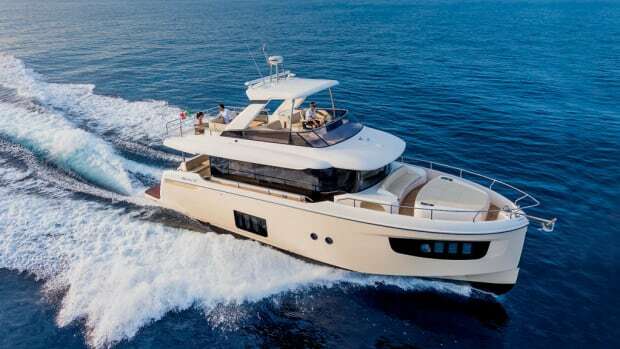 Each year the Ft. Lauderdale International Boat Show calls boaters to bask in its blend of the new and the breath-­taking. 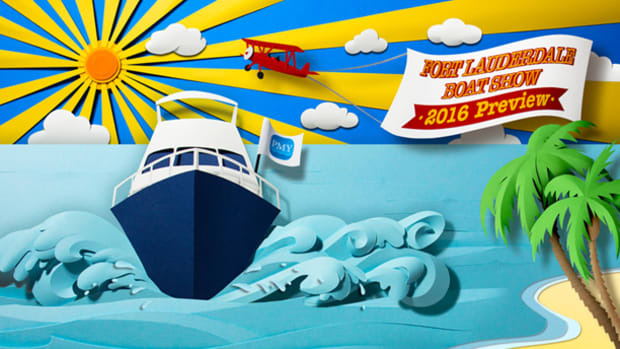 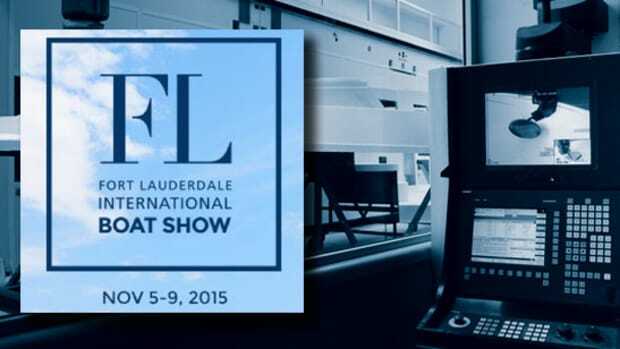 Your guide to what to see and do at FLIBS 2016 starts here. 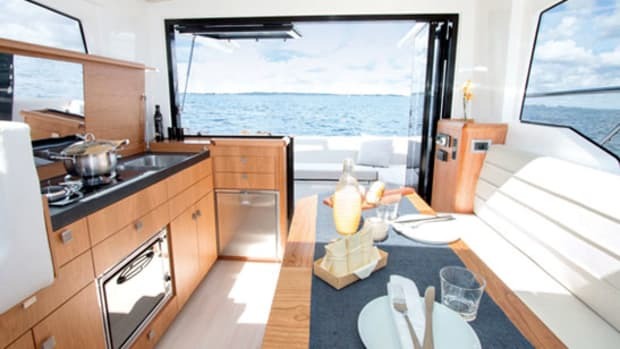 Five boatbuilders discuss what the breakout yacht-design trends will be at this year’s Ft. Lauderdale International Boat Show. 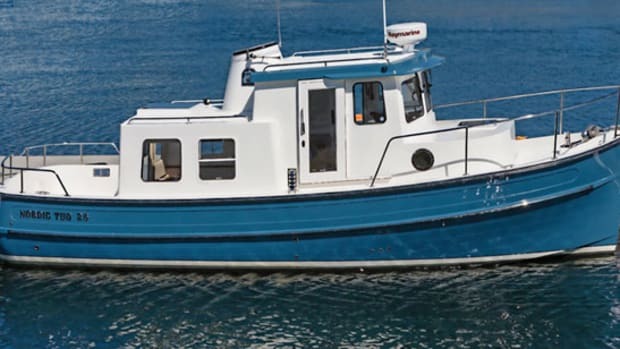 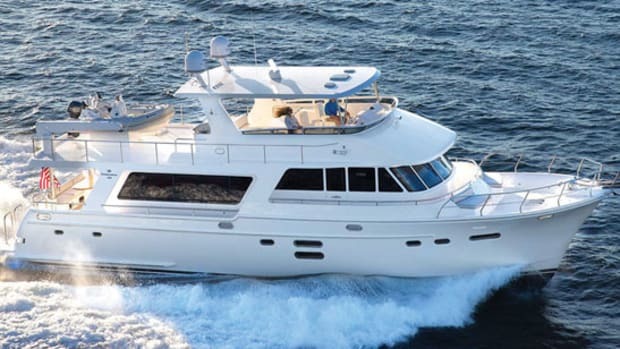 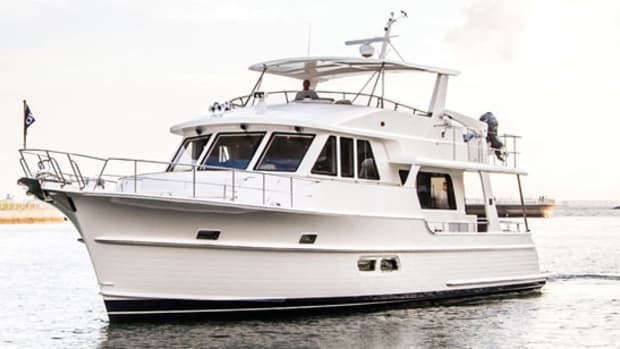 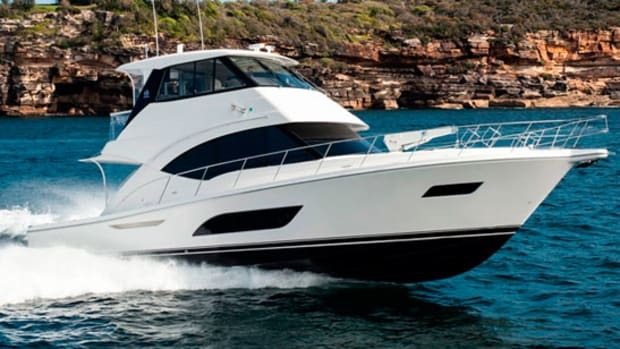 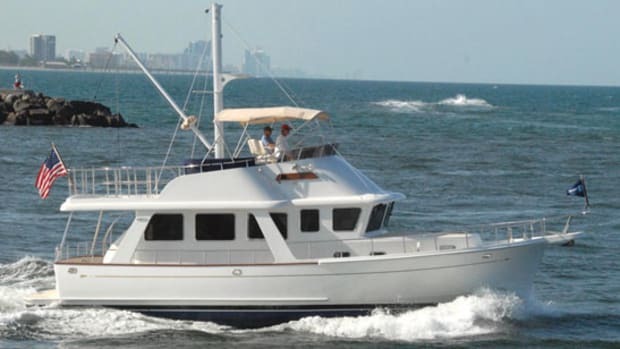 The Grand Banks 55 Aleutian RP at the 2015 Ft. Lauderdale International Boat Show. 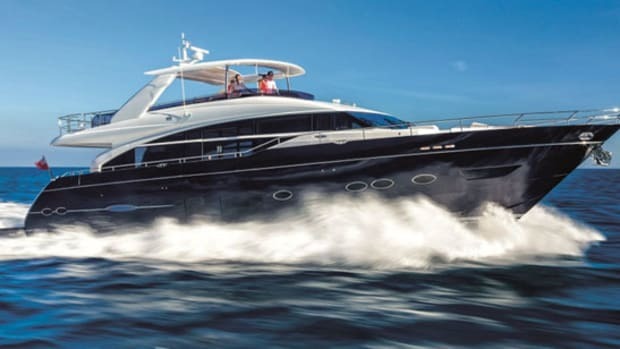 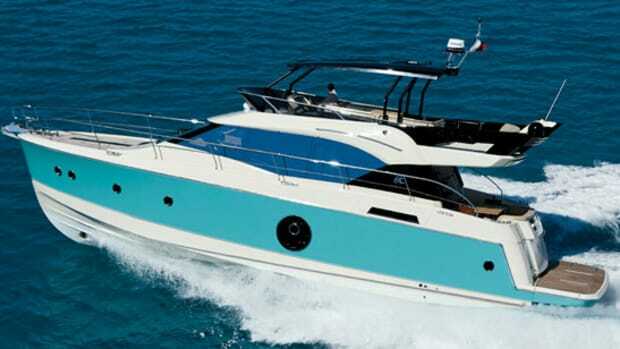 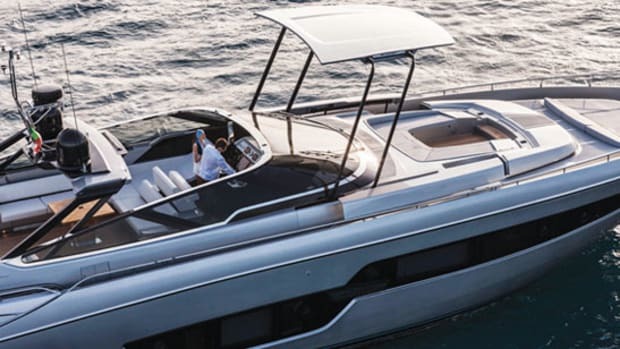 The Riva 88 Florida debut at the 2015 Ft. Lauderdale International Boat Show. 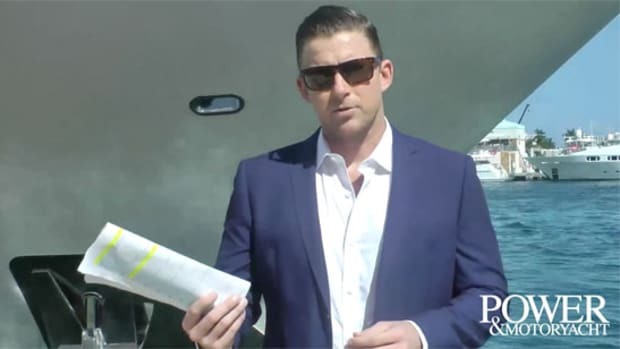 Bentley Collins, VP Marketing and Sales, Sabre and Back Cove Yachts, discusses what the breakout down east cruiser-design trends will be at the 2015 Ft. Lauderdale International Boat Show. 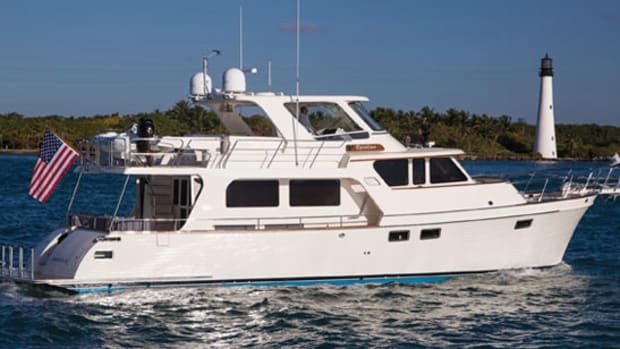 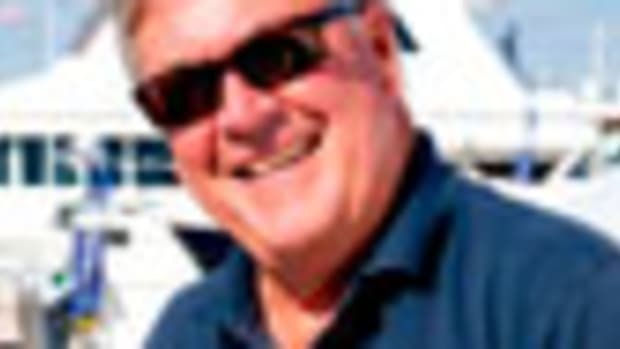 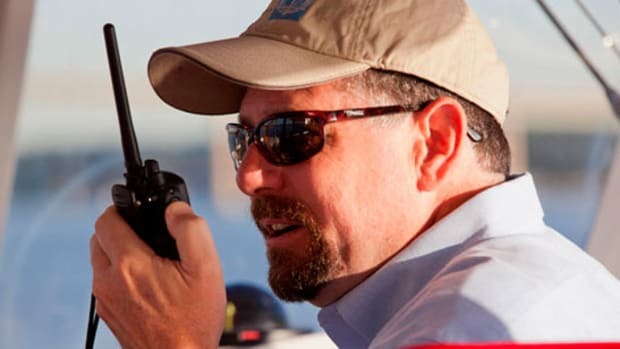 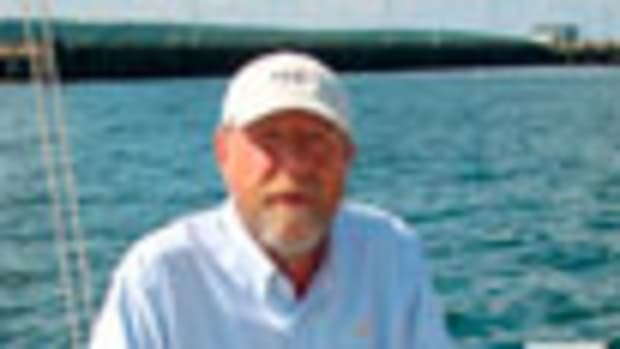 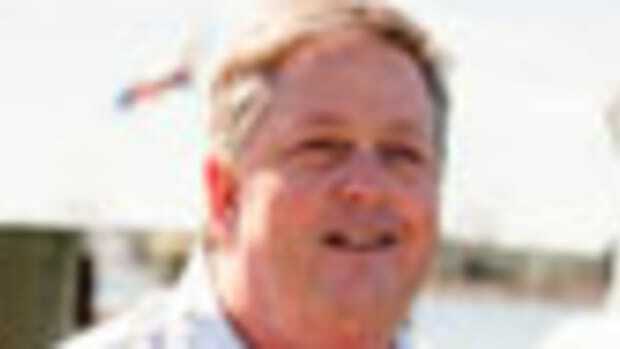 Randy Ramsey, President of Jarrett Bay Boatworks, discusses what the breakout sportfisherman-design trends will be at the 2015 Ft. Lauderdale International Boat Show. 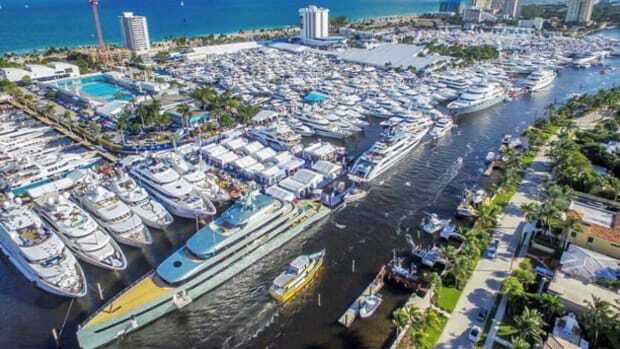 Our editors have been trolling the docks and tents at the 2014 Ft. Lauderdale boat show. 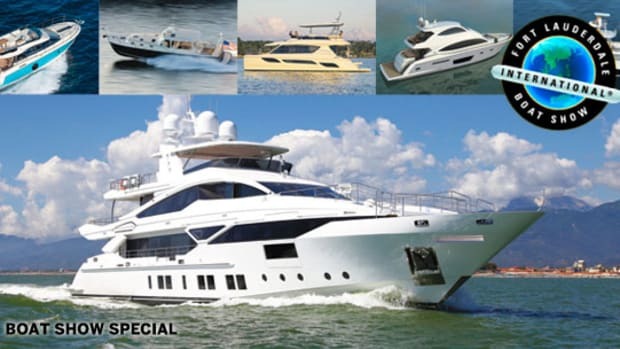 Want to see all your new-boat choices at the Ft. Lauderdale International Boat Show in one easy-to-read package? 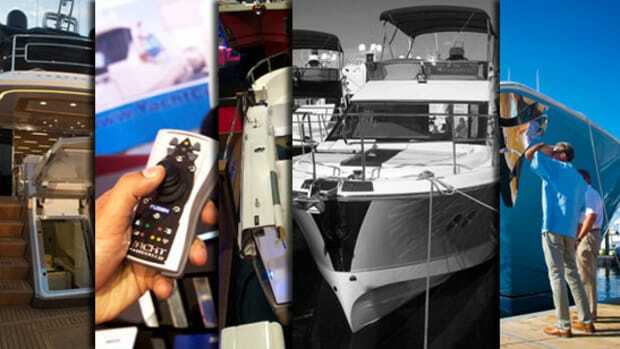 Our editors break down the show highlights to help you set your priorities and see the boats you're looking for.